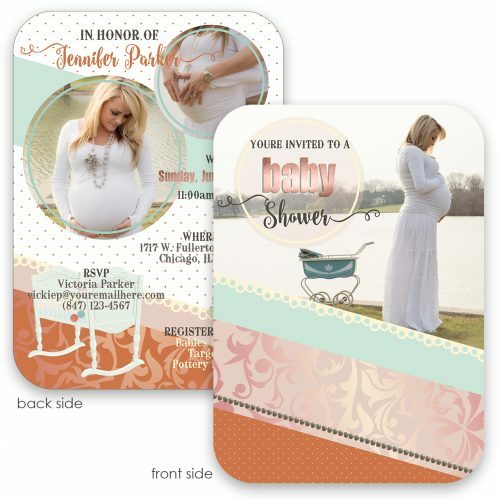 Use digital option if sending via Evite, email or have your own printer. 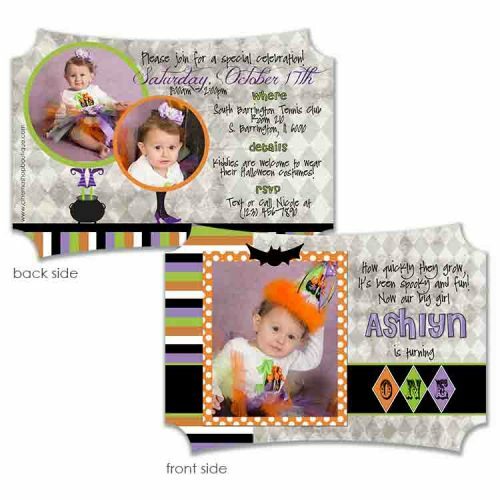 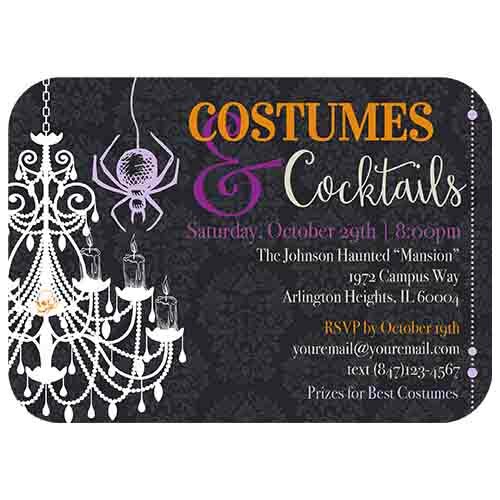 Stylish Halloween party invitation. 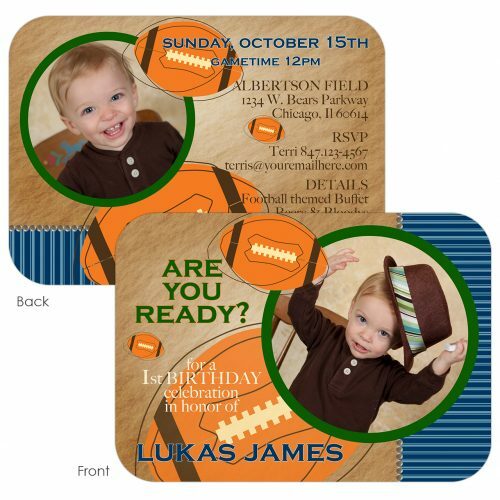 Can be converted to a dinner or birthday invitation, gift tag or thank you, simply leave details in the notes section!